• EDITOR’S NOTE: The Sports Bulletin Board is published Sundays. 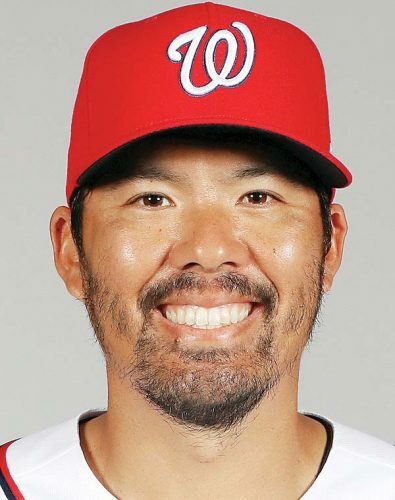 Mail or bring material to The Maui News, 100 Mahalani St., Wailuku, 96793; fax (808) 242-9087; call (808) 249-6845; or email sports@mauinews.com. June 10-13–Westside Hoops and Project Thrive’s Another Level Basketball Camp will be held June 10-13 at Lahaina Civic Center and Lahainaluna High School gym. The camp is open to boys and girls in grades 2-5 (at Lahaina Civic Center) and 6 and up (Lahainaluna). Sessions run from 9 a.m. to 3 p.m. each day. The cost is $99. For more information and a registration form, call Westside Hoops at 276-0260. April 6–The 31st annual Pundy Yokouchi Memorial Golf Tournament is scheduled for April 6 at The Dunes at Maui Lani. The tournament, which is held as a fundraiser for the educational and community programs of the Maui Arts & Cultural Center, starts at 7 a.m. and includes an awards luncheon at Cafe O’Lei in the course’s clubhouse. The entry fee is $300 for a two-person team. Hole sponsorships can be claimed for $550. For more information, visit mauiarts.org/pundy. For sponsorships, email sarah@mauiarts.org or call 243-4237. April 7–The deadline to enter the Maui Women’s Golf Championship is April 7. The tournament is scheduled for April 13 at Maui Country Club in Spreckelsville. The event, sponsored by the Josh and Souk Jerman Foundation, is an 18-hole gross play format with an 8:30 a.m. shotgun start. It is open to all amateur women, 18 years or older, with a GHIN handicap (April 1 index will be used). The entry fee is $70, which includes green fees and a cart, prizes and an awards luncheon. Entry forms can be picked up at most Maui golf courses. April 2–The USTA Play to Learn youth tennis program’s six-week second spring session will start the first week of April, with classes held each Tuesday and Thursday at the Kahului Community Center courts, and each Wednesday at the Eddie Tam courts in Makawao. Three sessions, each an hour long, are offered each day. The fee is $38. Racquets and balls will be provided. To register, visit trytennishawaii.com. For more information, call the USTA Hawaii Pacific Section at (808) 585-9530. 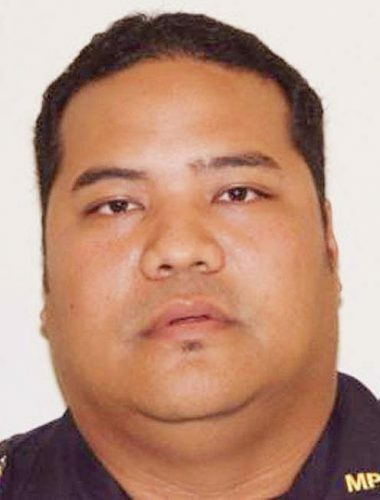 Keoni Tengan, Department of Parks & Recreation–572-8122. 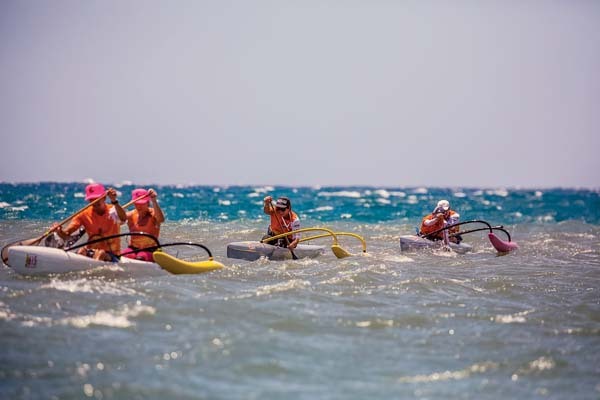 Lahaina Canoe Club–Mark Shimer, 870-6466. Napili Canoe Club–Jeanne Gonzales, 281-1746. Jack Damuni, Hawaii Junior Tackle Football League–870-1309. Kula Ohana Gateball Club–268-3605, 876-0069 or 878-1795. Waiehu Junior Golf Academy–Art Rego, 244-4414. Maui Inline Hockey Association–874-5655, info@mauihockey.com. Christian Kennedy, Carlson Gracie Brazilian Jiujitsu Academy–298-8265, ChristianKennedy@carlsongraciemaui.com. Kiffmann’s Maui Elite Taekwondo–877-4311, kiffmanntkd@hawaii.rr.com, kiffmanntkd.com. Reese Lee, Maui Family YMCA–242-9007. Soo Bahk Do Moo Duk Kwan–250-3375, msbdmdk@yahoo.com. Maui Go Kart Association–276-6681, mauigokart.com. Maui Sports Car Club of America–mauiscca.net. Paradise Speedway Maui stock cars–paradisespeedwaymaui.com. Valley Isle Timing Association–281-1273, mrp.org. Maui Association of Hawaii Basketball Officials–Nathan Kurisu, 205-8336; John Turzer, (702) 526-2005. 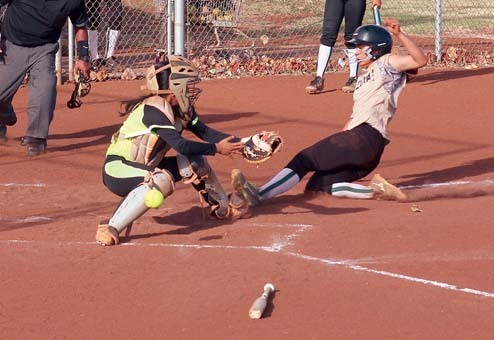 Maui Baseball Umpires Hui–244-7506, 344-3931. Maui Pickleball–Laurie Loney, pickleballmaui@gmail.com, 250-1766; Todd Richter, todd.richter@co.maui.hi.us, 866-7436; Greg Smith, mauianalysis@gmail.com, 633-6764. Maui Polo Club–Herman DeCoite, 870-7232; mauipoloclub.com. Maui Ranch Sorting Club–Peter Klein, 870-3605, ranchsortmauiPK@gmail.com. National Rifle Association Pistol Courses–875-9085. AC Maui Soccer Upcountry–344-4379, cesarrobledo@live.com. Maui United Soccer Club–463-4414, mauiunitedsoccerclub.org. Very Important Players disability team–Sheldene Hozaki, skhozaki@gmail.com; Daisha-Ann Kamalo, daishaann03@gmail.com. East Maui Parks and Recreation Department–572-1836. Lahaina United States Specialty Sports Association–667-6049. Lanai Parks and Recreation Department–(808) 565-8099. Maui United States Specialty Sports Association–877-5103. South Maui Parks and Recreation Department–879-4533. Special Olympics Maui–Adrienne Laurion, 281-7318, kainalu2@aol.com. Hawaii Swim Club–385-7946, 205-8891, 244-4655. Maui Masters Swim Club–280-4257, swimmaui.com. Valley Isle Masters Swimmers–280-2756, mastersswimmaui.org. Lahaina Civic Center, Eddie Tam Gym, Kahului Community Center clinics–Robin Clark, 661-1473. Maui Table Tennis Club–mauitabletennis.webs.com, 276-0559. Hard Naks Camps–Cody Nakamura, 280-7513; hardnaks.com.